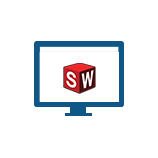 SOLIDWORKS Online Product Trial is currently experiencing some technical difficulties. Need a SOLIDWORKS ID? Create one now. 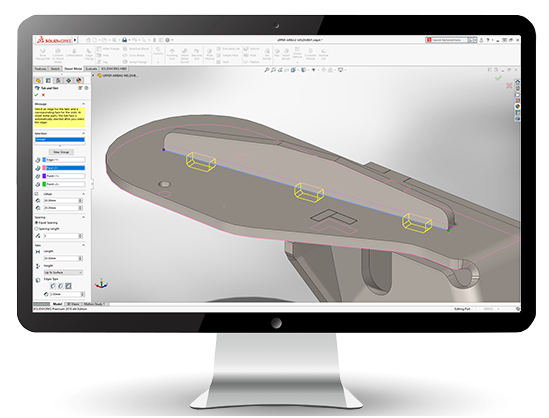 The SOLIDWORKS Online Product Trial offers you the latest product release and access to SOLIDWORKS Simulation, SOLIDWORKS MBD, SOLIDWORKS CAM, and SOLIDWORKS Visualize. The lessons in this learning path provide a quick introduction to parts, assemblies, and drawings in SOLIDWORKS. What are you waiting for? 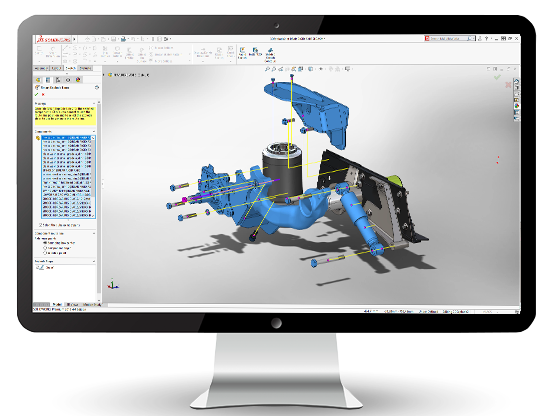 Launch the SOLIDWORKS Online Product Trial today! Your SOLIDWORKS trial session expired. 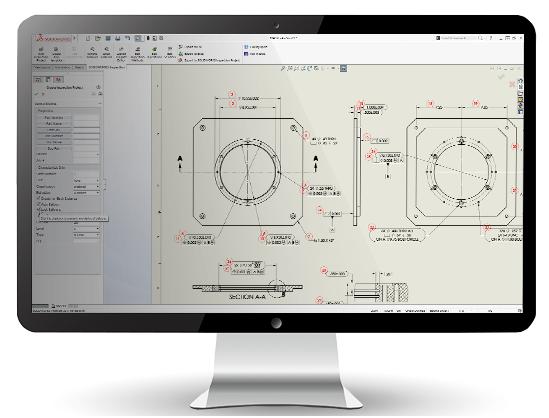 Would you like to extend your SOLIDWORKS Online Trial for two additional hours? 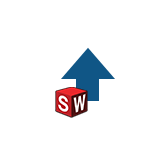 If you'd like more time to test drive SOLIDWORKS, please contact your reseller to request a full, 7-day SOLIDWORKS Online or Desktop evaluation. If you are not currently working with a reseller, one will be assigned to you. Why are you exploring SOLIDWORKS Online Trial Today? SOLIDWORKS in the browser runs inside your Web browser. You'll find a variety of assembly, part, and drawing sample files pre-loaded in your session. The SOLIDWORKS in the browser session may also end if it times out. Do not interact with it (by keyboard or mouse) for 20 minutes. Any files you save locally will be erased when your session ends or times out. 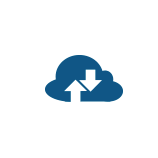 To save and access your model, connect to an online storage account (Box, Google Drive, Dropbox) after you log into the trial. You'll find a variety of assembly, part and drawing sample files pre-loaded in your session. 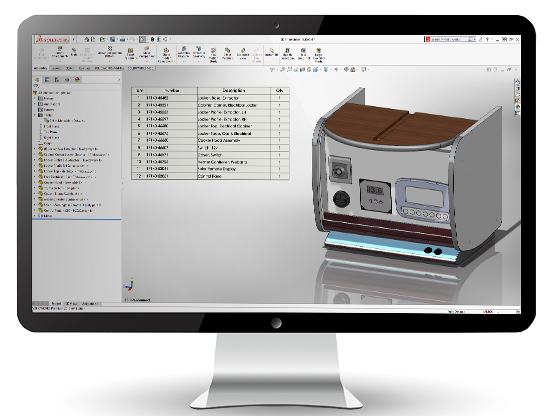 Contact your reseller to request a full 7-day SOLIDWORKS Online or Desktop evaluation ! because it helps them get their job done faster. SOLIDWORKS experts are available to answer your questions and discuss your project needs. It's fast, easy, and completely confidential. Automated pricing is available to North American visitors. Our resellers provided the highest level of service. Including product training, startup services, and ongoing support . The connection is healthy and the system is ready to go . The connection will be slower . Your comment has been submitted and will be reviewed by the MySolidWorks team. Activate your account by clicking a validation link sent to your email. Return here to log in. Did you create your SOLIDWORKS ID? If not, create your ID now. validate your email and activate your account? If not, take a moment to do it now.